Charlotte, NC—Kaye P. Sain has joined HomeTrust Bank as a Vice President, Mortgage Lending Manager at the bank’s Cornelius office at 19520 W Catawba Avenue. She is responsible for working in the greater Triad market, building a team of loan officers, producing mortgage loans that serve the community’s financial needs, and delivering and growing a mortgage strategy throughout the greater Triad. 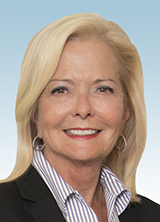 Sain has more than three decades of experience in the mortgage industry. Prior to HomeTrust Bank, she worked with George Mason Mortgage as an Area Development Manager. Earlier in her career, she was with Yadkin Bank as a Mortgage Production Manager. She is married to George Sain. She volunteers in her community with Habitat for Humanity and teaches First Time Homebuyer Education classes. “Kaye has a solid track record of managing and leading teams in the mortgage industry. 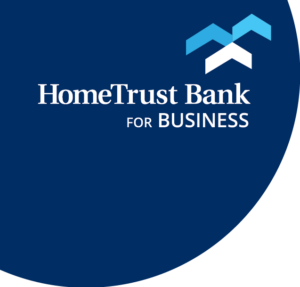 Her mortgage experience aligns with the values and strategic growth plans we have at HomeTrust Bank and we are so excited to have her join the team,” said Kristin Powell, Executive Vice President and Director of Mortgage Lending, HomeTrust Bank.